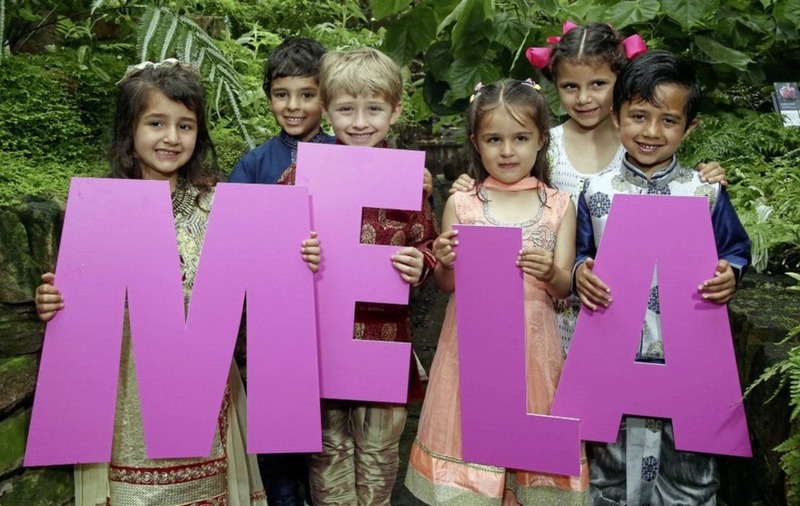 INJECT some culture into your children's summer holidays with a visit to the sights and sounds of this month's Belfast Mela. 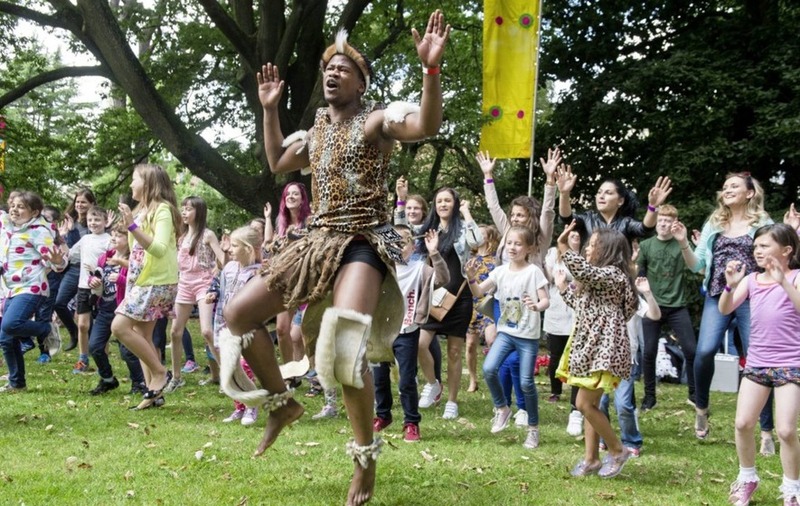 Organised by ArtsEkta, the Belfast Mela is a great opportunity for families to celebrate Northern Ireland's increasing cultural diversity with music, dance and food from around the world. Brand new to this year's Mela is Chinatown, set against the backdrop of the park's Rose Garden, where there'll be an installation of traditional lanterns, while you can explore traditional Chinese arts and crafts, street performances and food sampling, all presented by members of the local Chinese community. Culture Land will be a children's arts experience where the little ones and their parents are invited on a journey around the world, making discoveries and learning new things along the way. Here children will receive a special map and suitcase to explore cultures and traditions including a traditional Rajasthani circus featuring dancers, illusionists, aerialists, acrobats and rope walkers, and performances and workshops from India, eastern Europe, China, Japan and the Philippines. In the Little Bollywood area on Botanic's Daisy Hill, children can take part in dance activity with a live DJ, décor and props. Led by ArtsEkta's South Asian Dance Academy and early years facilitators, audiences will experience the vibrant sounds and colours of India in a specially decorated marquee. Other opportunities for children to get moving include the Rhythms of the World tent, where they can delve deeper into the music of some of the artists performing at the festival, and learn new skills – from hula hooping to Punjabi dhol drumming.